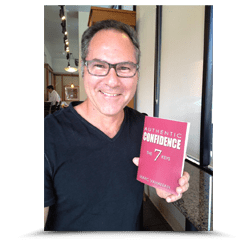 In any work you do, whether you are a leader in sales or operations, sports or the performing arts – you need confidence. The 7 Keys will guide you in the complex process of presenting yourself and your work. Applying The 7 Keys will distinquish you from the competition.